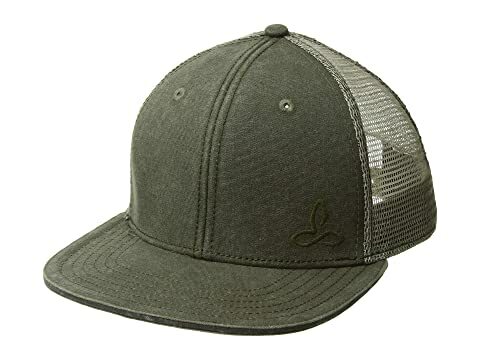 Dust off your CB radio, and hit the road with the Karma Trucker Hat from prAna®. 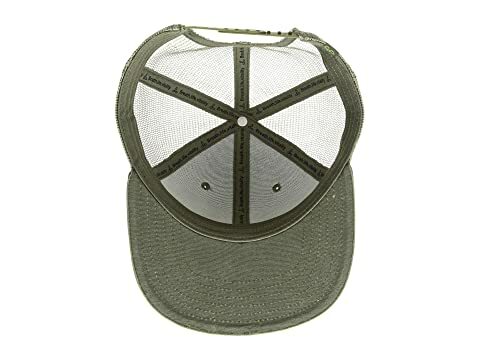 Durable polyester cap with embroidered logo at front. Eyelets at crown for added ventilation. 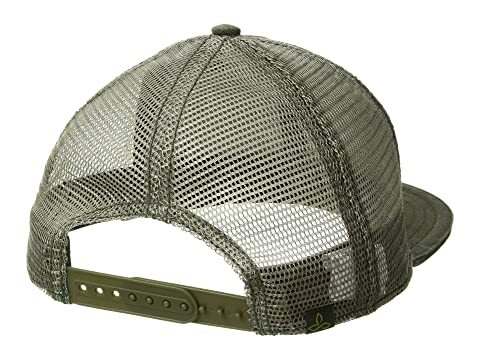 Snapback closure for a perfect fit.